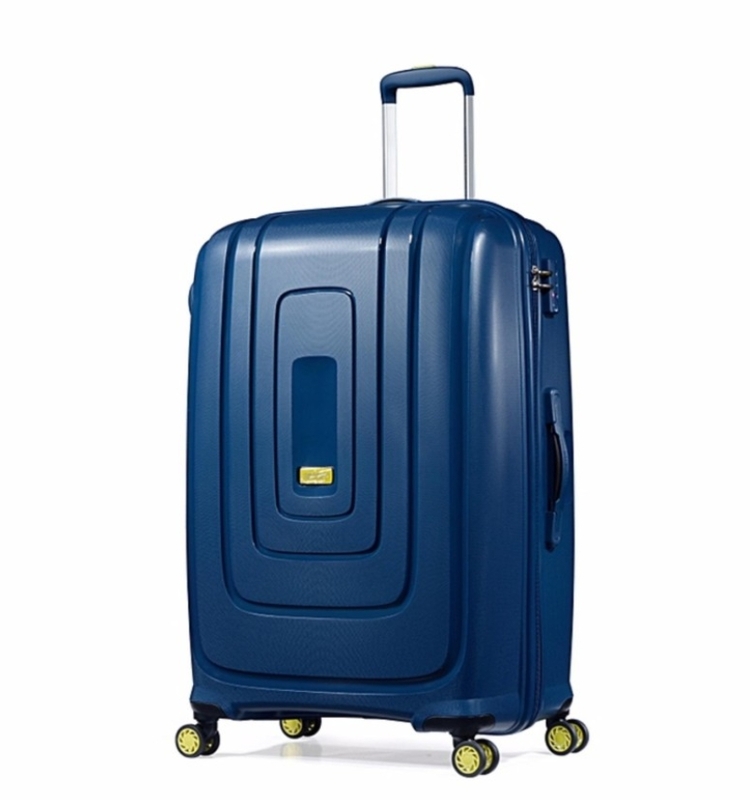 We are giving away 1 Set of American Tourister Lightrax Spinner 79/29 TSA (Marine Blue) . We will give this out by the end of 11 Dec 2017. Valid for Fans residing in Singapore only.